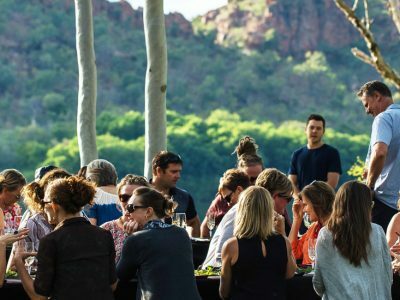 Fly in to Fervor at Bungle Bungle Savannah Lodge, Degustation Dining experience - 23rd & 24th May 2018. 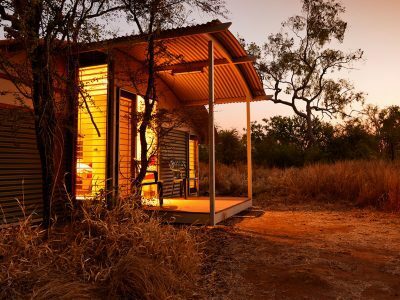 Experience an unforgettable degustation dinner, under the stars of the Western Australian outback in World Heritage listed Purnululu National Park. 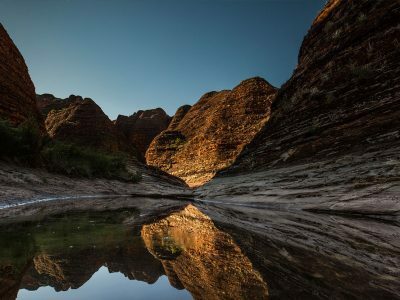 The trailblazing Wainwright family has been sharing the unique natural attractions of the Kimberley for more than 30 years. 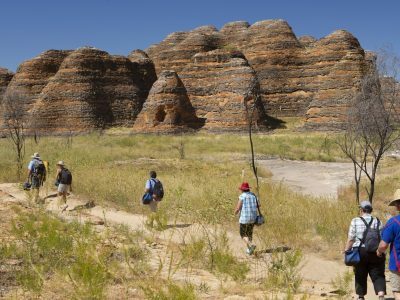 Paul Wainwright and Dad Bob were two of the first non-Indigenous Australians to explore the region in 1983. 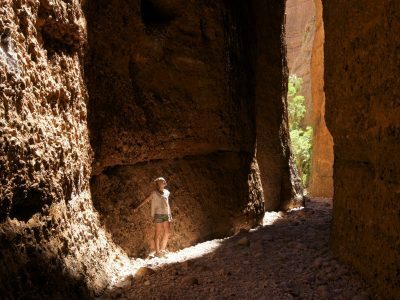 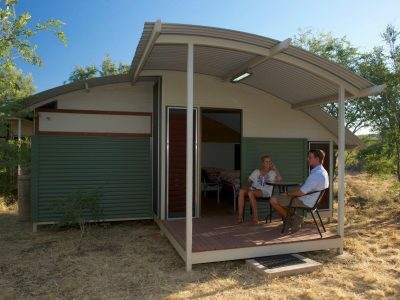 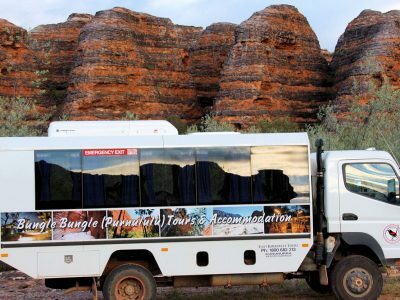 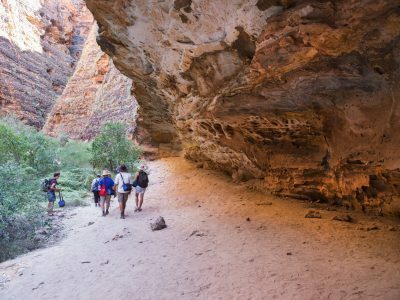 Owned and operated by the trailblazing Wainwright Family, East Kimberley Tours have been unleashing their guests' sense of adventure for over thirty years with their award-winning day excursions and overnight Bungle Bungle tours.